A while back in May actually I was nominated for this award, and I have to apologise for posting this so late… A true surprise to me as I considered myself and still do to be very new to be nominated for any award. I would like to thank Dee dee for nominating me for the Mystery Blogger Award 2 and 3. 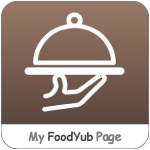 If you have not yet come across her site, please visit this talented lady’s blog http:/invisible-no-more.com for great recipes, DIY ideas, and great inspiration. 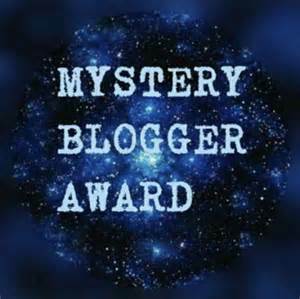 The creator of the Mystery Blog Award is Enigma and her site is okotoenigmasblog.com. All I can say is that I am very humbled, honored as this is my first nomination. It came as a real surprise because I am and I feel privileged to be a part of this community. Thank you 🙂 I still have a few more nominations to do so please bare with me…. :) Thank you again. 3. I have a good sense of humour and I love to laugh at a good joke. Hey! That's interesting, I give basic french teaching posts every few days too.